Starring Nawazuddin Siddiqui and Sanya Malhotra, the Ritesh Batra (The Lunchbox) film PHOTOGRAPH will have its World Premiere at the SUNDANCE FILM FESTIVAL on Sunday, January 27th. Excitingly after Sundance, Amazon Studios will release PHOTOGRAPH this year. 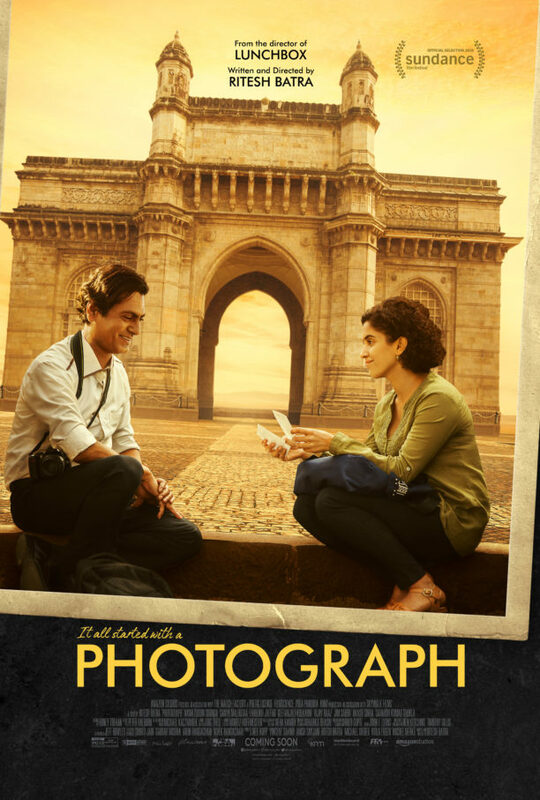 The film tells the tale of two lives who intersect in Mumbai and go along together.It all started with a Photograph. A struggling street photographer, pressured to marry by his grandmother, convinces a shy stranger to pose as his fiancée. The pair develops a connection that transforms them in ways that they could not expect. Intrigued? So are we and can’t wait to see more! Set to release in India on March 8th, the film will release later this year in the US. 15 queries in 0.427 seconds.